Resell Us. | Wholesale Information for Two Words Period. 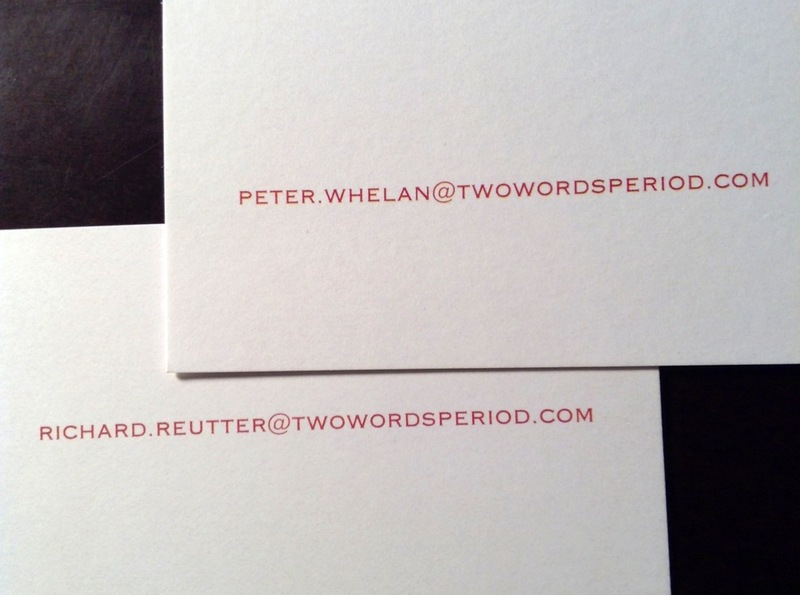 | Novelty Business Cards, Funny Cards — Two Words.